Ask Grace Mugabe, the former First Lady of Zimbabwe, how she felt when a Gulfstream 650 private jet was recently dispatched by President Mnangagwa to fetch her from Singapore where she was receiving medical attention. While Ms. Mugabe was abroad, her 83-year-old mother had passed on, and she needed to return home urgently. She would have had to fly commercial, and take a lengthy 15–hour (at least) flight to Zimbabwe, but Mnangagwa quickly came to the rescue. Speed, comfort, immediacy and privacy – the hallmarks and allure of flying privately – came in handy for Grace Mugabe, as it does for thousands of businessmen and private individuals the world over. Owning a private jet provides the freedom to plan trips spontaneously, knowing your plane is always available for you. However, the biggest trade-off for this kind of unlimited flying flexibility and carte blanche on absolutely every element of the craft’s customisation – from nose to tail – is admittedly the hefty capital outlay. The costs can include everything from pilots and crew (handpicked by the owner), to the finest aesthetic detail, right down to seating arrangements, colour schemes, and leather finishes. In adding fuel to the seduction of the “wherever-whenever” promise which private jets offer, this article unearths the latest aircraft releases, as well as a list of the world’s most expensive personal jets. But it would hardly be balanced without delving into the cost-effectiveness of owning a plane. And so we close things on a more practical note – with a simple illustrative analysis on the business case for either owning, part-owning or hiring a private jet. And in the world of supersonic private flying, aerospace conglomerate Embraer (the third largest producer of civil aircraft, after Boeing and Airbus) has just introduced what it refers to as disruptive aircrafts for the entrepreneur, the pioneer, and the innovator. The Praetor 500 will fly nearly 3,700 miles, and seat seven to nine passengers, while the Praetor 600 has a range of nearly 4,500 miles, holding eight to 12 passengers. Both aircrafts will be powered by a pair of Honeywell HTF 7500E turbofan engines. Meanwhile, the Praetor is downright luxurious, offering a smaller, less expensive alternative to a brand-new Gulfstream — if the buyer doesn’t need the $45-million G500’s 19-passenger capacity or 6,000-mile range. Both Praetor aircrafts are currently undergoing testing, with deliveries expected in the second half of 2019. 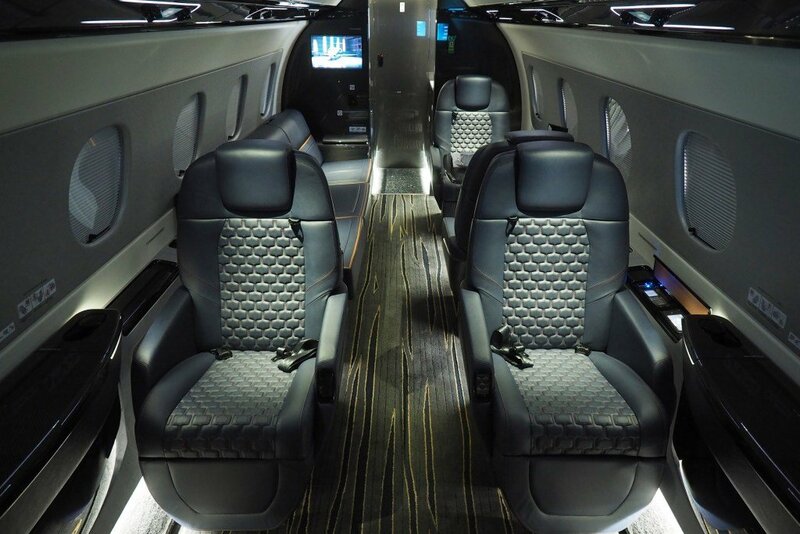 Embraer Praetor 600 – $20,995,000. The Bossa Nova interior costs an additional $750,000. As the preferred mode of travel for wealthy businessmen, CEOs, celebrities, and world leaders, today’s luxury private jets offer more grandeur, speed and convenience than ever. From plush spaces, to exquisitely crafted meals, when it comes to private jets, some are a cut above the rest. 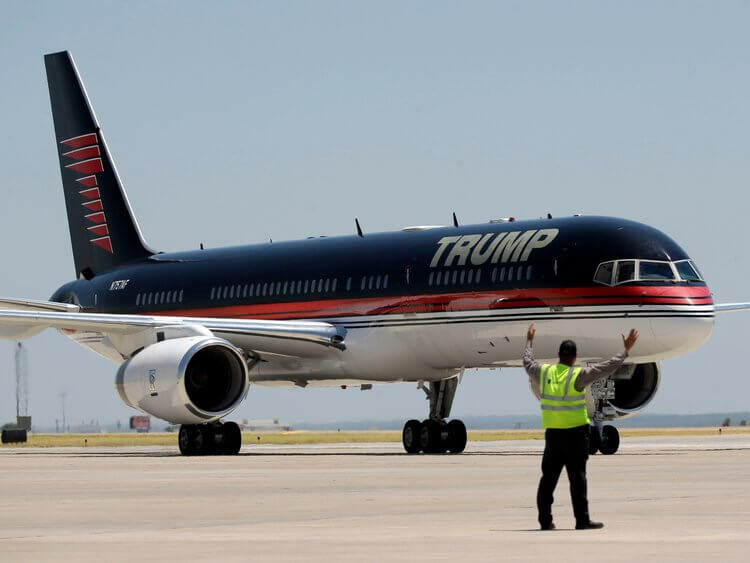 In 2011, Mr. Trump bought this jet (discontinued by Boeing in 2004) from Paul Allen, Microsoft co-founder. The jet, which was transformed to achieve an overall customised ‘Trumplike’ new look, boasts the latest electronic equipment, marble bathrooms, 24-carat seat belt buckles, glossy walnut tables, and has the family logo emblazoned on most of the aircraft’s surfaces. 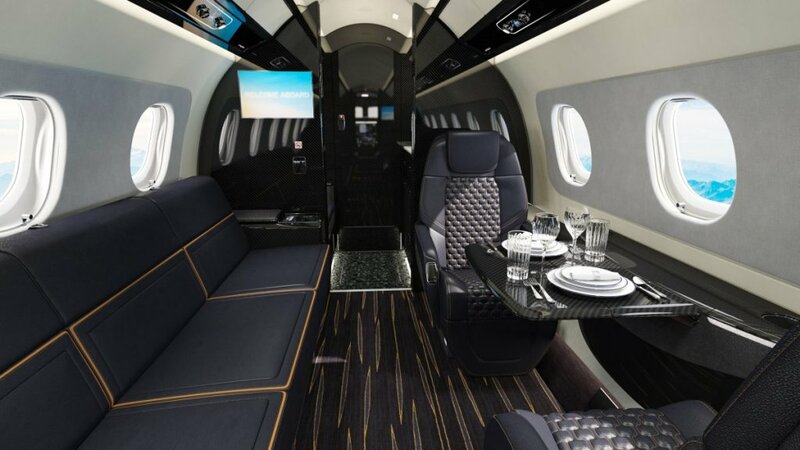 Tyler Perry’s Gulfstream III is lavish. This plane was bought for $65 million, with Mr. Perry spending almost the same amount in customising the interior, creating a “flying theatre” at 10,000 feet. His private jet has a capacity for 12 passengers and a flying range of 6,760 km. 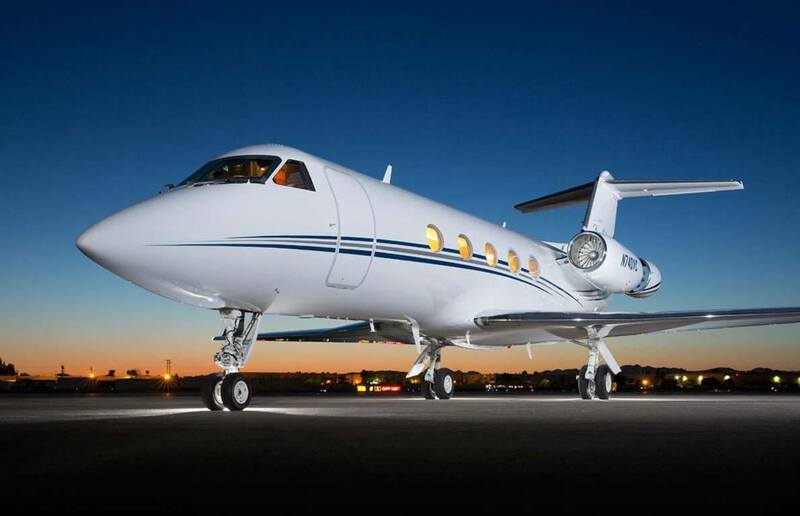 The total annual budget for flying a Gulfstream III private jet for 200 hours per year is approximately $1.6 million, or $2.7 million for flying 400 hours. Mr. Abramovich’s Boeing 767-33A/ER is known as “The Bandit”. With capacity for up to 409 people, it is one of the largest private jets in the world. The plane houses a sprawling 30-seat dining table, stylish guest areas, and an interior adorned with highly-polished wood, creamy upholstery and gold accents. A flying fortress, the aircraft is equipped with its own advanced missile warning system and radar jamming technology. Al-Waleed bin Talal is considered to be the wealthiest person in Saudi Arabia. In case his Boeing experiences problems, the Prince often has it trailed to its destination by his Hawker. 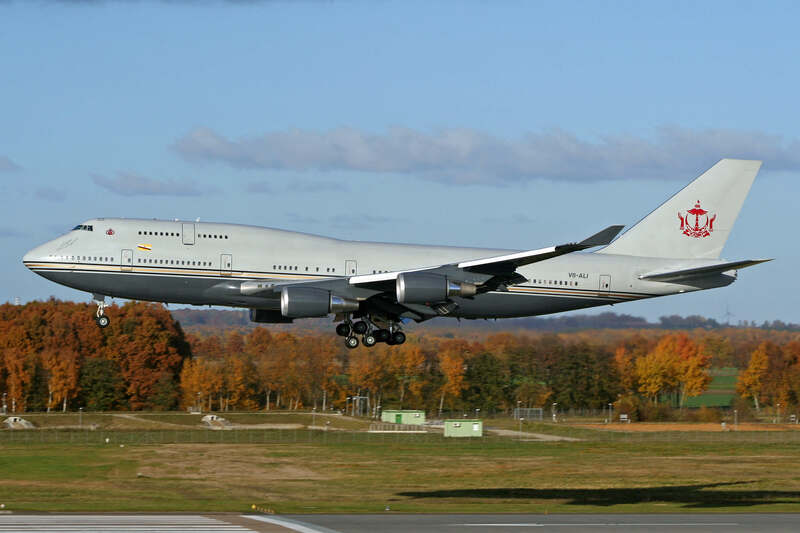 This 747, which was originally configured to seat more than 400 people, has been customised to fit, amongst other items, two luxurious bedrooms, a dining table for 14 people, and a throne in the middle of the plane. The Sultan of Brunei is considered to be the wealthiest monarch in the world. 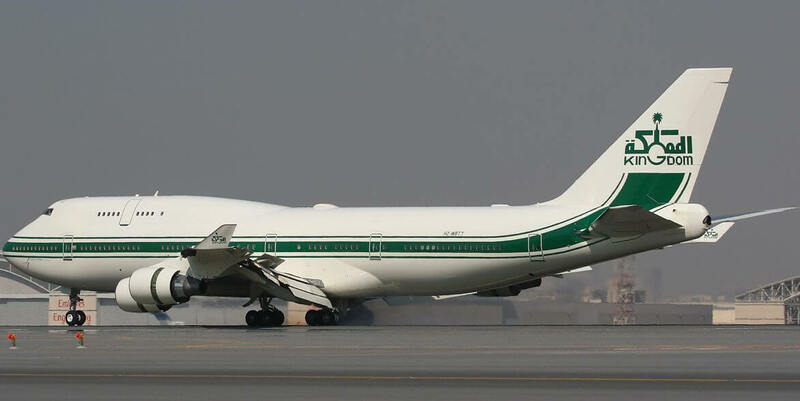 Among his fleet of aircraft, the Boeing 747-430 is the largest. It was bought brand new for $100 million and fitted with special features (such as 24-carat solid gold wash basins, and Lalique crystal accents) at an additional cost of over $120 million). The plane has a range of 13,450 km and can take up to 416 passengers. First-class reimagined, for extreme high networth individuals. A veritable palace in the sky, the 747-8 falls under the Boeing Business Jet (BBJ) line; Tagged the ‘Dreamliner’, it is the largest of the 747 families, flies 14,816 km, and offers 444.63 square metres of cabin space, which includes a stunning stateroom, huge dining area, lounges, an office zone, state-of-the-art technology, a vaulted ceiling, and spiral staircases. Alisher Usmanov is the largest shareholder of Metalloinvest, Russia’s biggest iron-ore producer. 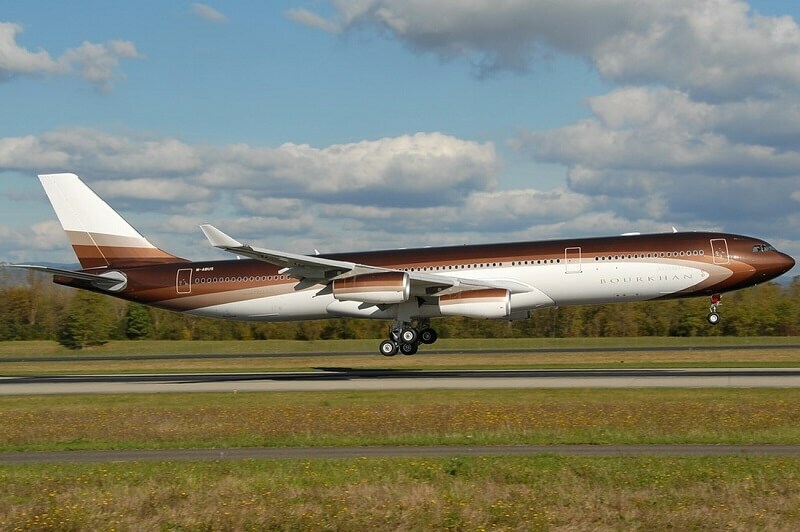 He paid $238 million for his Airbus A340-300, and then spent a fortune on customisation. 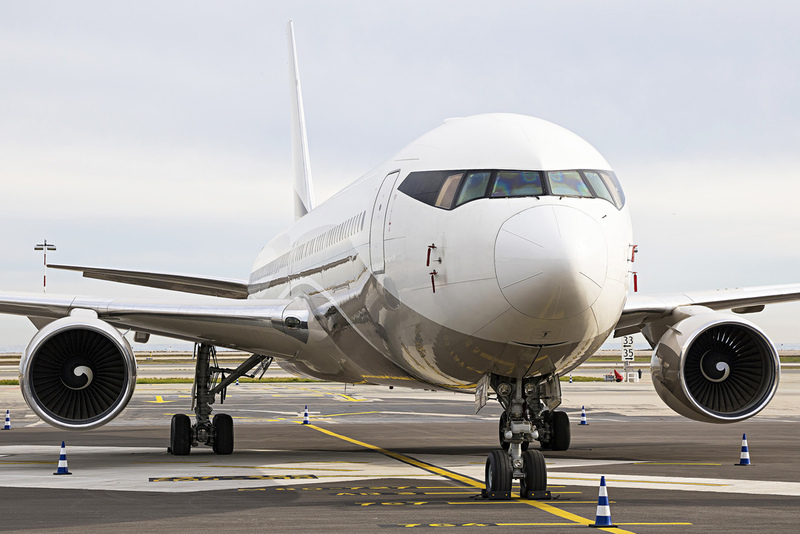 Scanty details are available, but the plane, which contains a loungy nightclub and large bedroom areas, can carry hundreds of passengers and flies a lengthy 14,484 km before it needs to refuel. Cost-Effectiveness: To Own or To Rent? Which is best: fractional ownership, charters or jet cards? Owning a private plane is only necessary for those who fly 400 hours or more each year. In very general terms, if you fly less than 100 hours per year, a charter might be best, and if you fly between 100 and 200 hours per year, fractional ownership would be optimal. 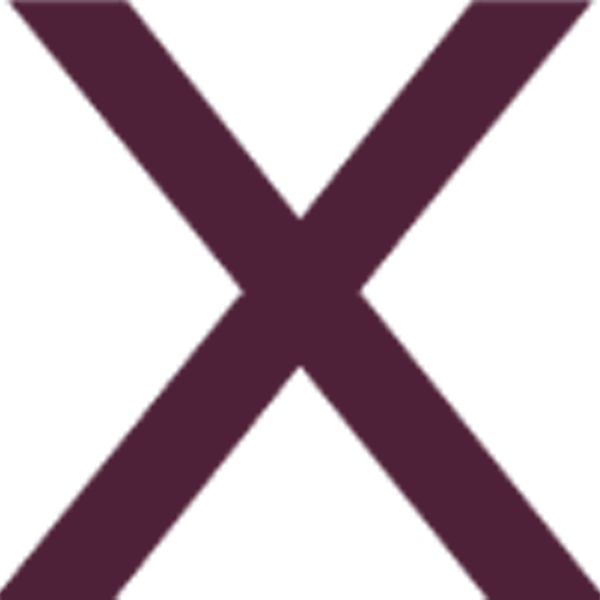 In a fractional ownership, you purchase a portion of an individual aircraft (typically starting at 1/16) for a certain amount of time – usually three to five years. You would have a set number of hours available on any of the service provider’s jets, with a choice of aircraft models for different purposes. The downside is a minimum notice requirement for booking a plane, and a contractual term. Charters eliminate the contract. 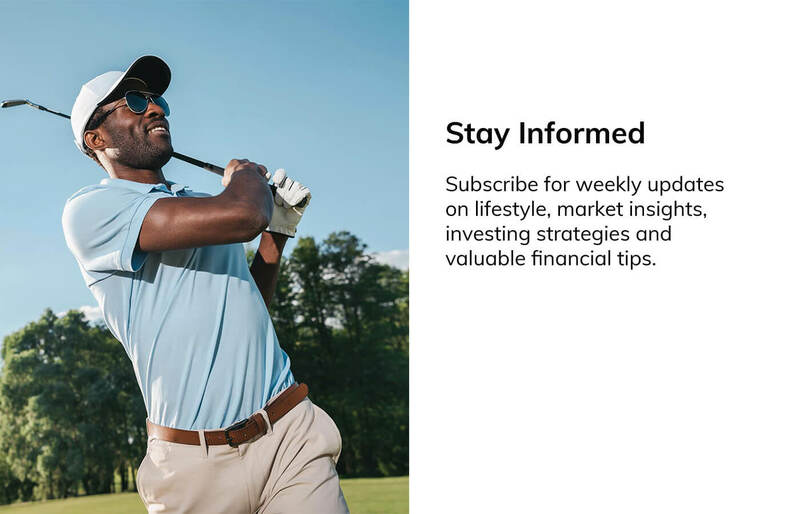 There is no financial commitment beyond the one flight you pay for. Flight reservations can be made at any time, but subject to availability. Choice of aircraft or amenities is also limited. Purchasing a jet card allows flight hours to be prepaid at a discounted rate. Nigeria’s Air Charter Service (aircharterservice.ng) offers a Jet Card called Empyrean, which gives members the ability to fly to several destinations in most private jet categories. Card holders also have access to a concierge 24/7, and can book in just moments. Ultimately, the reasons for owning an aircraft almost always are non-financial. They range from flexibility in time and destinations, time savings, increased productivity, security and of course, prestige.